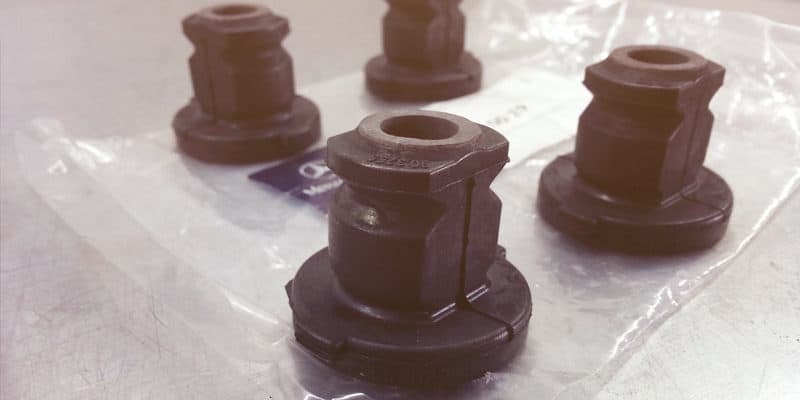 A common problem on the Mercedes GL350, Mercedes GL450 and Mercedes GL550 is the steering rack and pinion mounting bushing. Mounting bushings secure the rack and pinion to the body of the vehicle. These rubber components can deteriorate over time due to oil, wear or age. When cracked or torn, drivers will usually hear a hard clunking noise when turning the vehicle. At MasterClass Automotive, our Mercedes-Benz factory-trained master technicians can repair this problem using original MB parts. CONTACT US for a complimentary vehicle inspection today. We trust you will find our service and professionalism matches if not exceeds that of your local MB dealer service center (and our prices are much more competitive too).